No matter what your historical interests, Huntsville has something that will intrigue and delight. Here&apos;s a short list to get you started. Touring the facility and taking in all of the exhibits would take a life-time because of the vast amount of information the center holds. Opening its doors in 1970, the U.S. Space & Rocket Center has continued to add exhibits that shine the light on the accomplishments of NASA. Railroads helped drive the expansion of the United States and hold a strong part in the history of the country. The Historic Huntsville Depot was completed in 1860 and today stands as one of the oldest depots still surviving in the United States. The depot was used as a prison during the Civil War, so history enthusiasts can step back in time when experiencing the graffiti left behind by soldiers. The locomotives that are spread out around the location are a delight for train lovers of all ages. Did you know that Twickenham was the original name of the City of Huntsville? The current Twickenham Historic District contains almost half of the town’s original structures. Visitors with an interest in historical architecture will be delighted by the Federal and Greek revival styles that fill the blocks. Be sure to visit the Helion Lodge #1 which stands as the oldest lodge of the Freemasons in the State of Alabama. There’s no doubt. Huntsville has played a leading role in technology, but what might be surprising to some is its history. 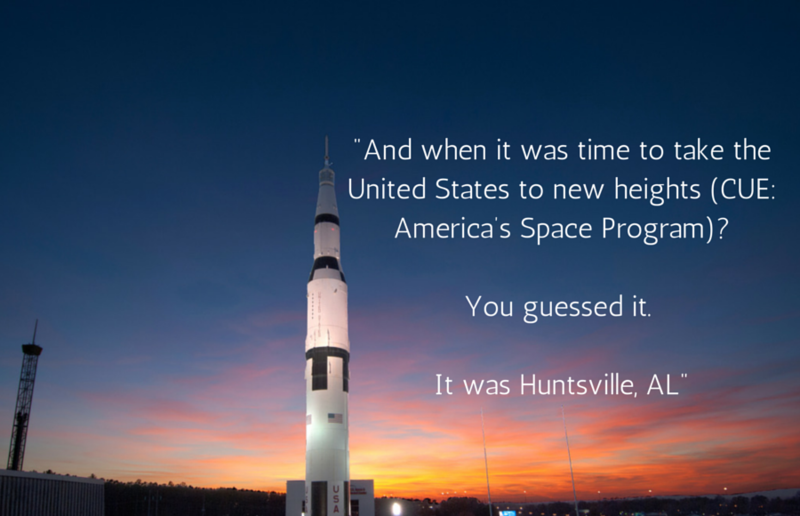 Whether you prefer architectural history to railroad or space history, think about Huntsville when planning your next trip. 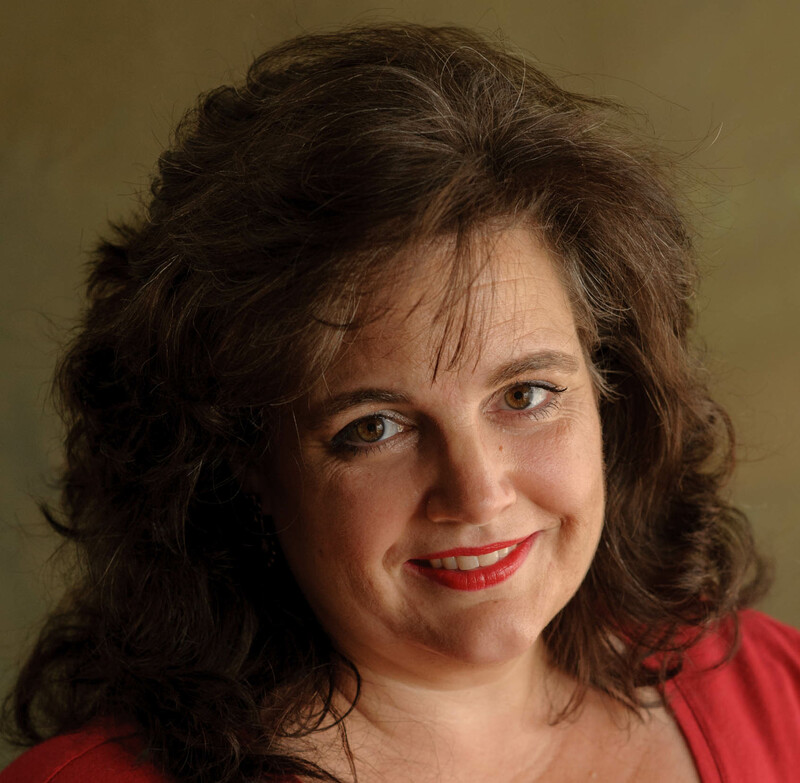 A little snark, a lot of fun, all wrapped up in a rainbow of hope – Kathryn Lang loves sharing words, and her personal hope is that every person who encounters her words will feel as if they were written (or spoken) just for him or her. Learn more about Kathryn by visiting www.KathrynLang.com or read about her family travels at www.TraveLangs.com.